Spend less time worrying about your lawn and landscaping and spend more time enjoying it. Michigan’s most trusted residential sprinkler company —Michigan Automatic Sprinkler­ in Commerce Twp, can install smart residential sprinkler systems for your home. 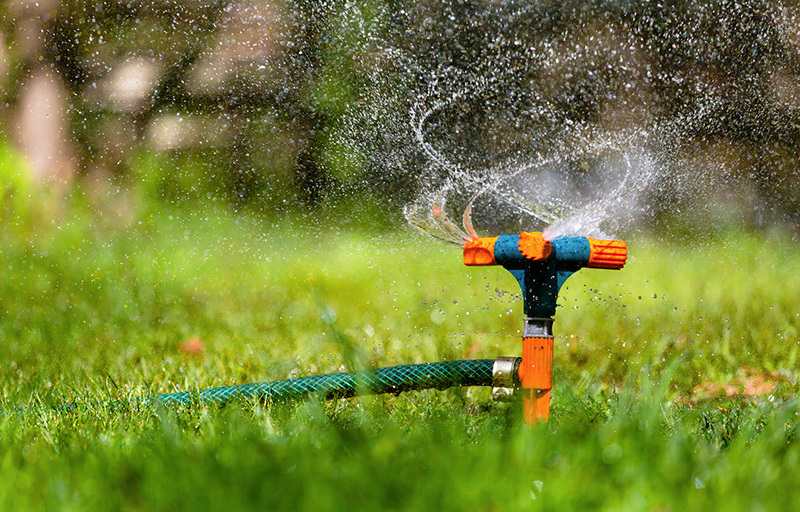 Gone are the days of traditional lawn watering. Today’s innovative technology allows you to easily control and monitor your home's landscape sprinkler system regardless of where you are. Smart sprinkler systems do more than operate on pre-set watering cycles. This new generation of sprinklers has the ability to monitor soil conditions, evaporation levels, and even the weather, so your lawn receives the water it needs at ideal times. Adjustments can be made via smartphone or computer according to condition changes. Some systems communicate with weather stations and self-adjust to individual zone times accordingly. Now that’s efficient! Our team of residential sprinkler installation professionals can upgrade your system or design and install a new one, then help you program it. With a smart sprinkler system from Michigan Automatic Sprinkler, you’ll never need to worry about watering your lawn or garden again! Anytime a sensor indicates that ideal lawn conditions are outside of pre-defined limits according to your landscape-specific data, a smart controller takes action. For example, rainfall intensity and soil infiltration rates are compared, revealing how much water is reaching plant zones to optimize watering cycles. Smart controllers utilize accumulated data to ensure that lawn watering occurs at just the right times and correct levels to keep your landscapes looking pristine year ‘round. 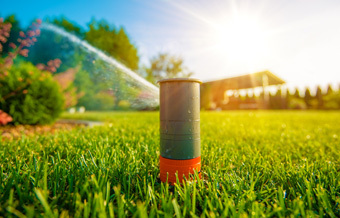 Our set-it-and-forget-it residential landscape sprinkler systems make it possible for you to take a hands-on approach to lawn maintenance, while our monitoring packages allow you to let our database management to take charge. Contact us at Michigan Automatic Sprinkler in Commerce Twp, MI today to learn more. Prevent Costly Repairs and Prolong the Life of your Sprinkler System with Seasonal Maintenance from Michigan Automatic Sprinkler. Regular service and maintenance of your home's sprinkler system increases its life and helps keep your water bills at bay. Michigan Automatic Sprinkler installs, maintains and services over 5,000 valued customers a year. Our team of trained and experienced technicians and managers provide the best sprinkler service in Commerce Twp and the surrounding areas. No matter the concern, our team will diagnose the situation, confirm if your system is under warranty, and provide you with a complete and detailed price quote to repair the problem. 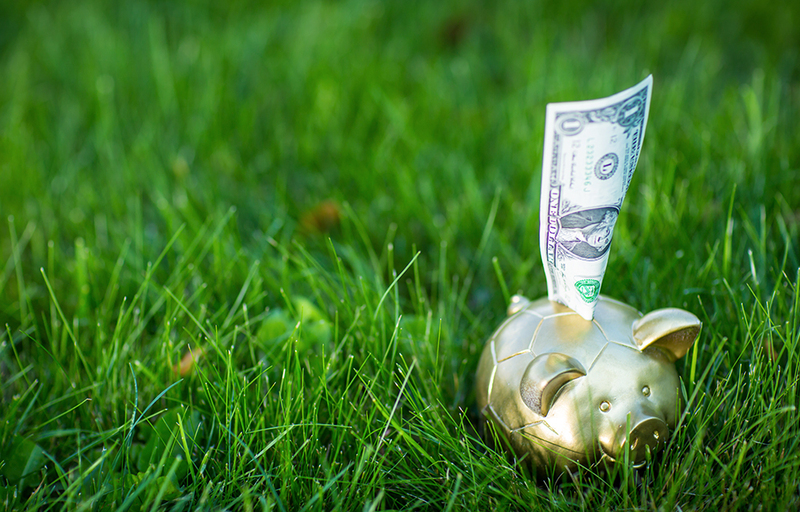 We provide both repair work and seasonal maintenance, making your sprinkler system a great investment and time saver. Musty odors, soil erosion, lingering damp spots and damage to a home's foundation could create a homeowner's nightmare. However, costly repairs for patio, pool and home foundation damage caused by poor drainage can be prevented by surveying the area around a home and making simple, inexpensive changes. Identifying causes of poor drainage can be difficult. Surface runoff is the most common cause of drainage problems and includes runoff from rain, sprinklers, super saturated soil, underground springs or a high water-table. Michigan Automatic Sprinkler has been providing drainage solutions for residential and commercial property for over twenty years. From draining basement walls to ponding water, we continue to provide products to help eliminate water and keep key areas dry. With innovative drainage solutions, we can provide a drainage system to meet your needs! Our residential sprinkler service area expands throughout Southeast Michigan. We are located in Commerce Township and service communities in Oakland, Macomb, Livingston, Washtenaw, Wayne, Monroe, St. Clair, Lapeer and Genesee counties. Call us today at (248) 669-1100 for a FREE estimate to install a new sprinkler system.